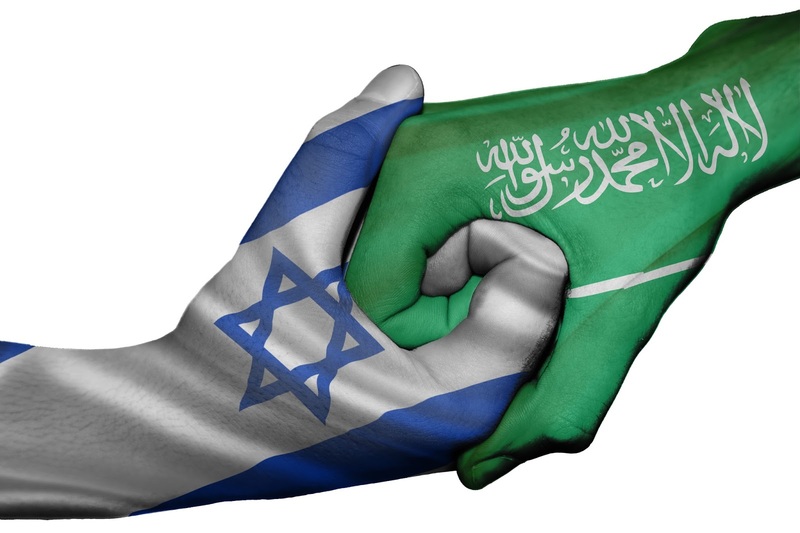 Saudi Arabia Partnering with Israel? LISTEN NOW! Greg, John, and Pat discuss how Saudi Arabia is partnering with Israel. According to “Jerusalem Online”, “Israel and Saudi Arabia will work together in case of an Iran attack”. This is in stark contrast to what the Muslim Brotherhood has been empowered to do in Egypt and in other countries around the world. In their efforts to depose leaders their plan included kings. The last thing any leader or person for that matter would want in the Middle East is an arms race for nuclear weapons and that is exactly what will happen if Iran is able to develop nuclear weapons. They continued to discuss how they suspect that the arms race with Russia was fueled by Russia being able to send a rocket to into space. If they could do that then it is possible to put a warhead on a rocket and strike the United States. It shows the United States vulnerability. You are presently seeing a shift were Russia is taking front and center on the world stage with events like the G20, surrendering to them the Arab League, Syria, and the Olympics not to mentions Forbes magazine listing Russian’s President as the most powerful man. It’s time to stay alert and pray to share the gospel with everyone including Muslims in the Middle East. God loves all mankind. Communism’s Political Paradise – Tips from Lucifer to organize America and the world? NFL Postpones all Games Until Answer Found?